Hi! Yes, this is a textured cloth tape. Hello Lou. Yes, these will be precut. 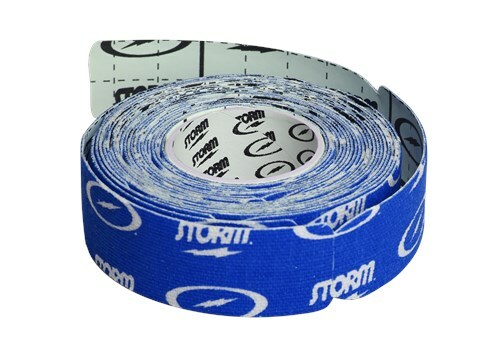 Due to the time it takes to produce the Storm Thunder Tape Strips Blue 3/4" Roll ball it will ship in immediately. We cannot ship this ball outside the United States.